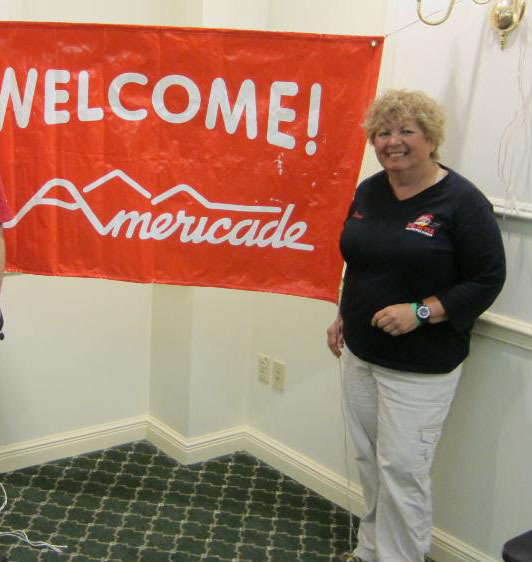 The Ladies Coffee & Motorcycle Club (the “LCMC”) at Americade in Lake George, New York, Thursday, June 6th at 7 AM in the Fort William Henry Conference Center is now available for registration! Join us for the Ladies Coffee Club moderated by well-known journalist, motorcyclist, and world-traveler Diane Ortiz. 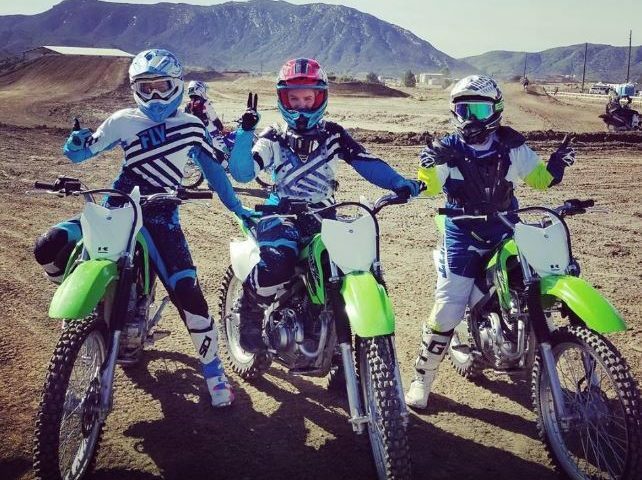 This informal and often funny, group of fellow women riders talk about things only women riders can identify with. 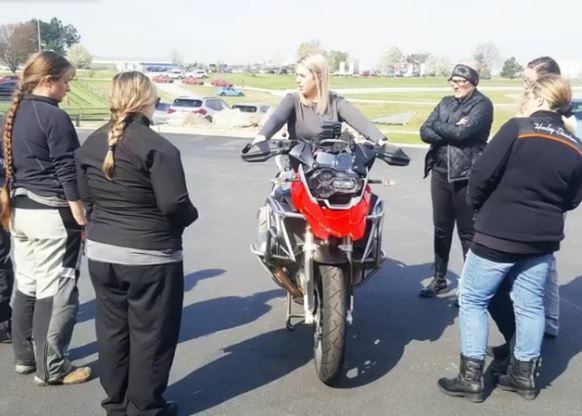 You’ll hear the funniest responses to “Is that your husband’s bike?,” you’ll learn about where the best bathrooms are at Americade, you’ll find the common bond among women motorcyclists, and most importantly you’ll make new friends. Don’t miss it. Designed for women but open to all! Complimentary coffee/tea and muffins.